Pediatric: As a parent or guardian, with love and guidance you do everything in your power to help your child grow up successfully in a safe and healthy environment. It is your job to make sure your child is able to learn the skills needed to grow up independently and lead a happy and fulfilling life. It is our job to support you and provide you with guidance when this job is difficult, and your child is veering away from the path you want them to be on. 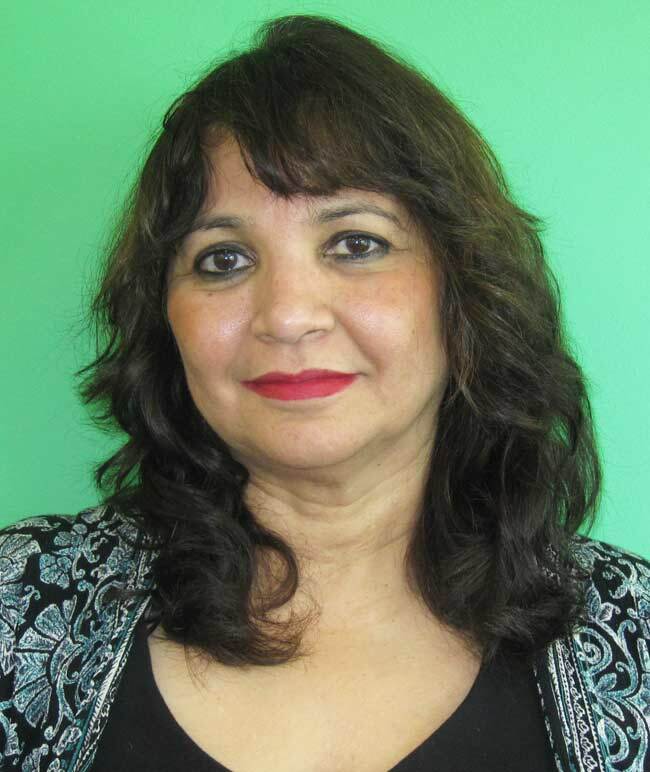 Dr. Singhania started the clinic on her own in 1996. She had two children under the age of five and had just moved to Dubai. Over the years, she has fostered a reputation as an excellent diagnostician and with a kind and thorough approach to medicine and developmental science. She has five professional degrees and is continuously educating herself based on the questions she has been asked in her 35 years of experience, 20 of those in Dubai. Being Dr. Singhania’s daughter, a great deal of her knowledge came for dinner table education. She developed an interest in psychology at a very young age and has been pursuing it since high school. 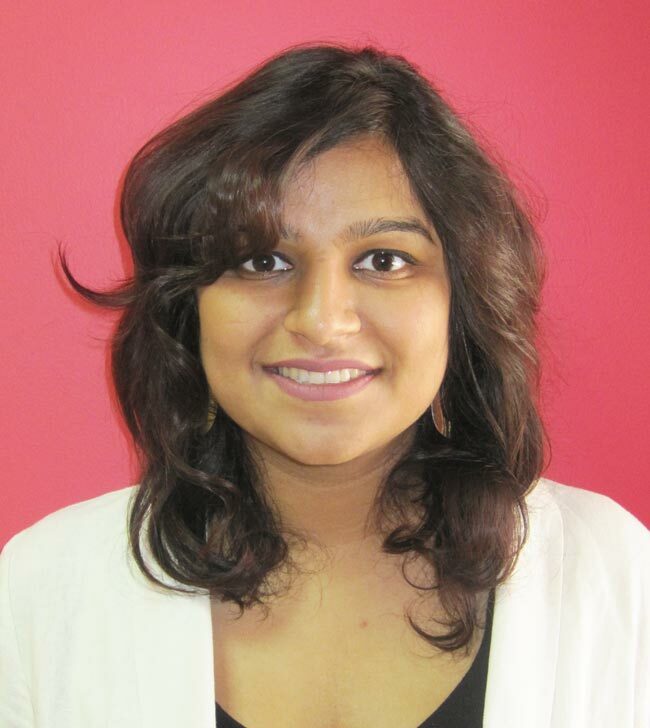 She graduated with honors from Middlesex University in 2014 but has been working at the clinic part-time from 2010. Yeshoda helps manage the clinic. She updates the website content, manages the staff and reports back to the clinic managing director. She is currently in London, UK studying for her Masters (MSc) in Mental Health at Kings College London. 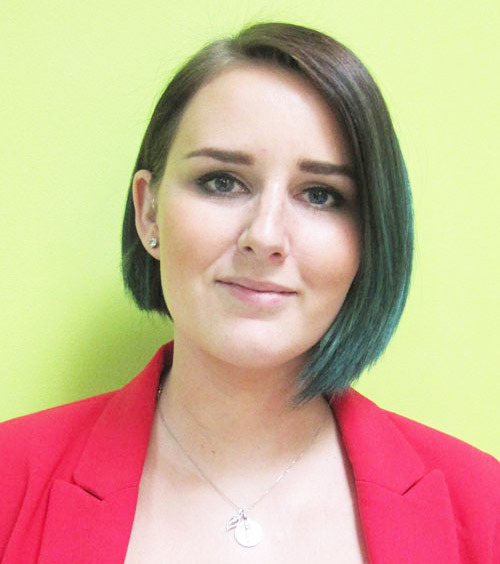 Rebecca graduated university with BSc Honours in Psychology & Counselling, it has been her dream to work with children and practice counseling. She started at the clinic as an intern and worked part-time while finishing her degree, she then worked her way up to management with the title of clinic administrator. She is a talented therapist and works hard to build a relationship with every child she has come in contact with. Her responsibilities involve staff management as well as managing the clinic, administrative tasks, patient complaints and marketing the clinic. 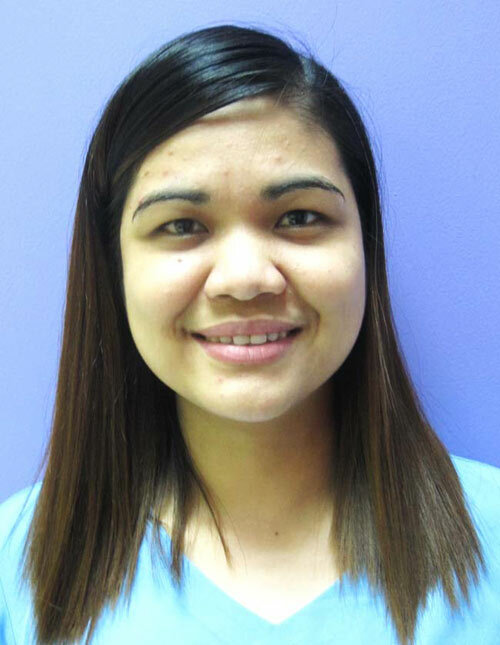 Janell, or Ella as we call her, is a nursing assistant at the clinic. She is the face of our team as she runs the reception. Ella has been part of our team for over 3 years now. She is responsible for scheduling and customer service, as well as some administrative work. She is our go to person. Ella is a sweet and sensitive soul. She is always smiling and greets patients with warmth and kindness. She always tries her best to keep everyone happy and make sure all the children that come into the clinic are safe and happy. Ella is reliable and soft-spoken making her a valuable addition to our family. Prettie Joy Supena studied for her Bachelor’s degree in Nursing at Central Philippine University. 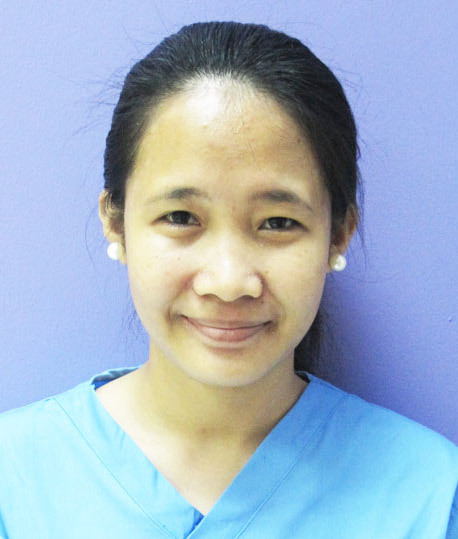 She worked in Seamens hospital in the Philippines for two years before coming to Dubai to further pursue her nursing. She wanted to pursue her career here to promote healthy lifestyles and be more knowledgeable in all aspects of health. Prettie is an optimistic person, flexible to work and a quick learner. Prettie’s is a Registered Nurse, she assists the Dr with children and deals with the medical aspect of the clinic, she also helps write medical reports and communicate with the laboratories. She is very caring and happy towards everyone she meets. If you like what you have seen or read about pediatric, please share it with your friends by clicking on one of the social media buttons below. Dr. Singhania has fostered a reputation as an excellent diagnostician over the years with a kind and thorough approach to medicine and developmental science. She has five professional degrees, and is continuously educating herself based on the questions she has been asked in her 35 years of experience, 20 of those in Dubai.